Known as "La isla bonita" (the pretty island), La Palma is a pearl which raises steeply from the Atlantic ocean under one of the clearest sky of the world. Here in the westernmost island of the Canary archipelago, you will be bore among the cliffs along its rugged coastline where lie picturesque coves with black, sandy beaches. Cloud-covered peaks and barren volcanoes soar above shady woodlands, while small, colonial-looking towns nestle on the hillsides. 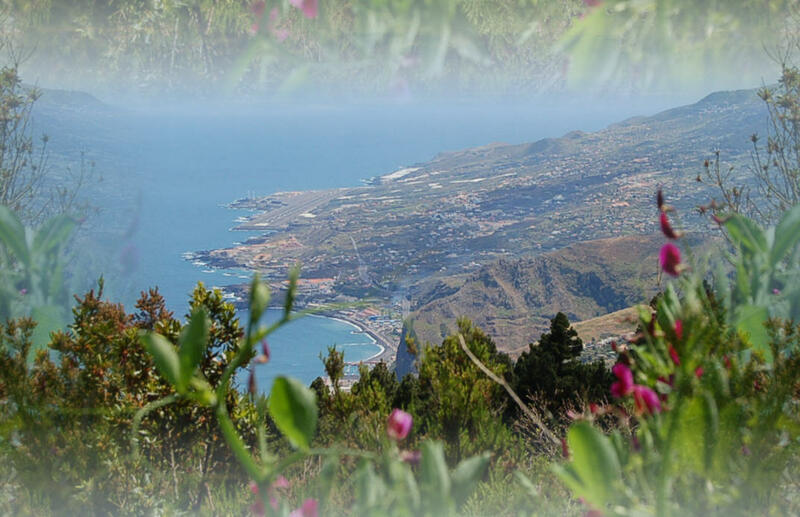 If you are looking for a hiking paradise, then come to La Palma! You can hike, cycle, dive, horse-ride, paraglide or simply lie on the black, volcanic sand in a secluded cove and let the sun's heat caress your body: La Palma offers 1001 different options to enjoy nature to the full. The choice is only yours. Welcome to Astro Travels! Travel with us and the universe becomes closer !